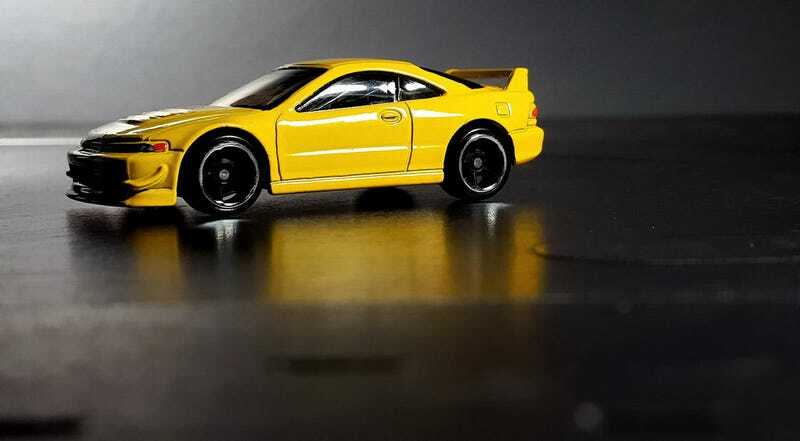 One of the best casts to come out of HW recently... the Acura Integra GSR checks off all the right boxes. Good looking wheels, check! Front and rear tampos, check! No ride height issues, check! No large rear wheel syndrome, check! The only thing missing are the side mirrors... but that’s acceptable.